Children from two Hampshire schools spent the day at the NATS air traffic control centre in Swanwick this month, learning all about the world of aviation. The event was in aid of NATS’ partnership with the Jon Egging Trust (JET), a charity set up in memory of Red Arrows pilot Jon Egging who tragically lost his life while performing at the Bournemouth Air Festival in 2011. A group of 26 children from Bay House School in Gosport and Robert May’s School in Odiham, were invited to NATS’ control centre as part of JET’s accredited learning programmes, which help young people develop teamwork, leadership and employability skills by linking them with environments connected to aviation, science and engineering. 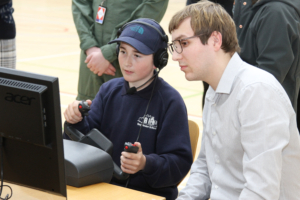 The day kicked off with a presentation about air traffic control, followed by a series of aviation-themed games and activities. 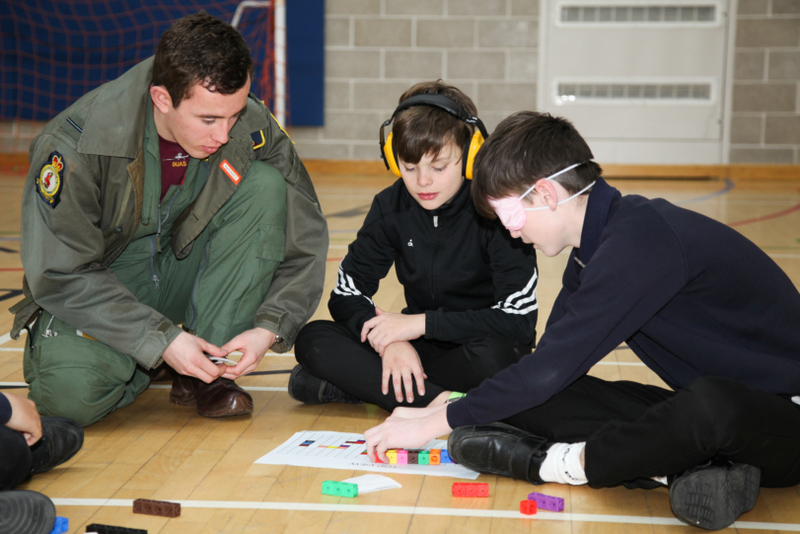 One of the games, ‘foggles’, involved the children taking turns to be a controller and a pilot, testing each other’s communication and coordination skills while attempting to fly an aircraft safely around an obstacle course. NATS’ Safety Manager Martin Smith, who helped organise and run the event, said: “It’s a privilege to be working with the Jon Egging Trust, supporting its work helping Hampshire young people who face life challenges to be the best that they can be. 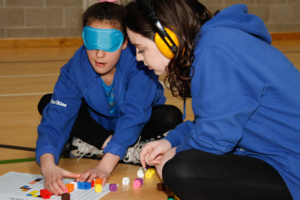 Currently operating in eight regions across the country, JET helps young people identify their strengths, overcome adversity and work towards achieving their ambitions – something Jon was hugely passionate about. Allie Hack, JET’s Area Director South, said: “The Jon Egging Trust could not reach the large number of students that it does without the support of our partners, like NATS. “Students come knowing little if anything about air traffic control and all the other supporting work to keep our skies safe, and yet leave enthused, inspired and, for some, with a new interest and passion in following a career in a local company. Since the Trust launched in 2011, more than 10,000 young people have passed through JET’s two programmes – Inspirational Outreach and Blue Skies. 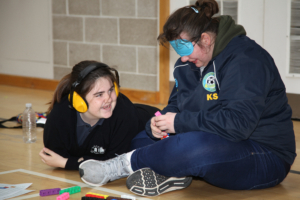 Pictured: The children enjoying the range of activities on offer throughout the day.